Village Realty VIPS get 10% off! 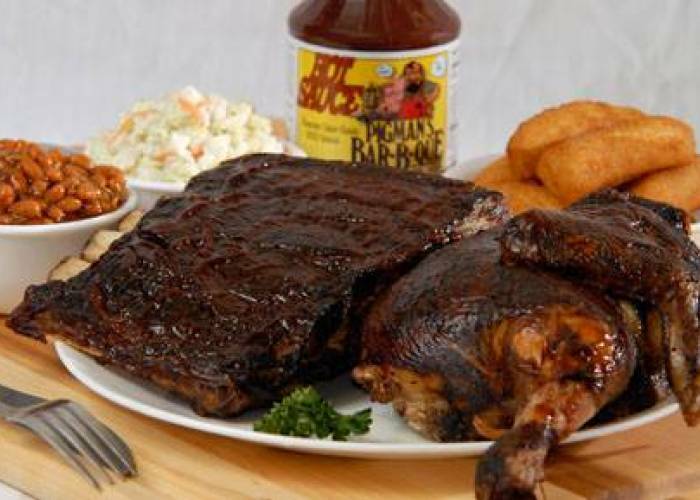 Use your VIP discount for a Pick-up-Picnic or your whole order of whatever you’re cravin’. Show us your Village Realty VIP card and get your discount…Easy Baby! 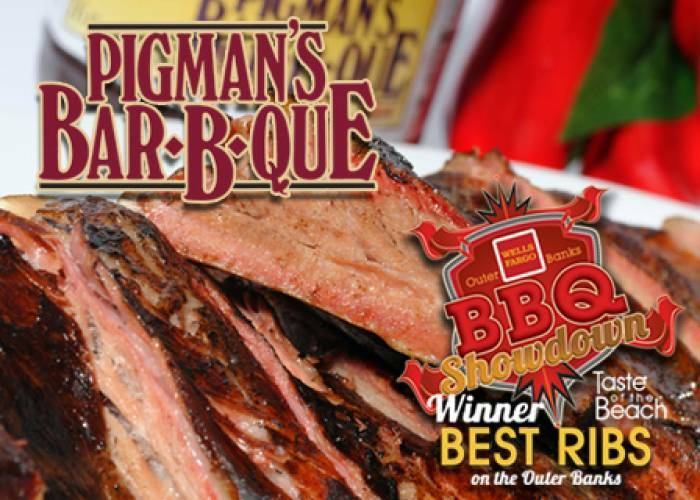 Place your picnic order in advance and we’ll be seein’ ya soon! 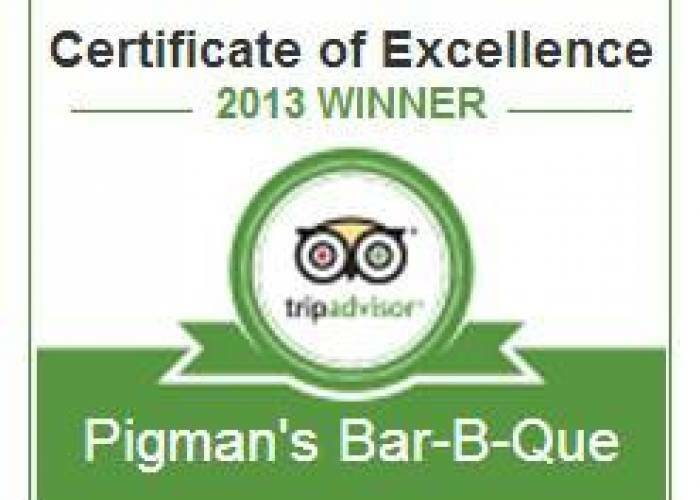 Pigman’s Original Award-Winning Pork, Turkey, Beef BBQ, Tuna-Que, Smoked Ribs, Smoked Chicken & tasty sides! 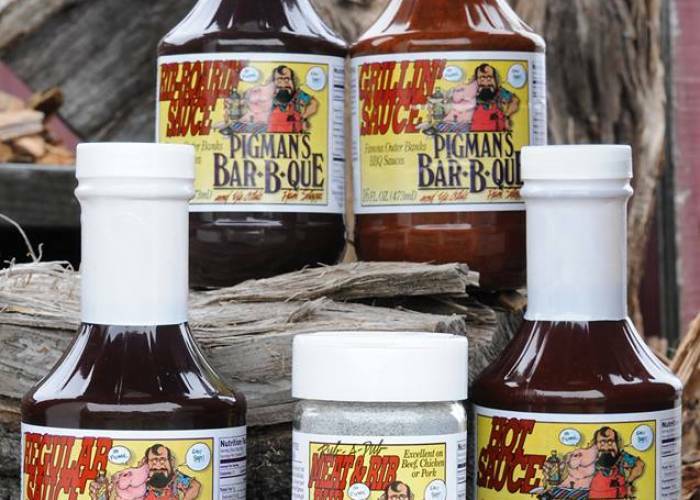 Pigman’s is located right smack in the middle of everything on the 158 Highway, Milepost 9.5. (1606 S. Croatan Hwy.) Open 7 days a week too! We do pull up the rugs for a few weeks in January, so just give us a call ahead to make sure of our hours. Call us at 252-441-6803. 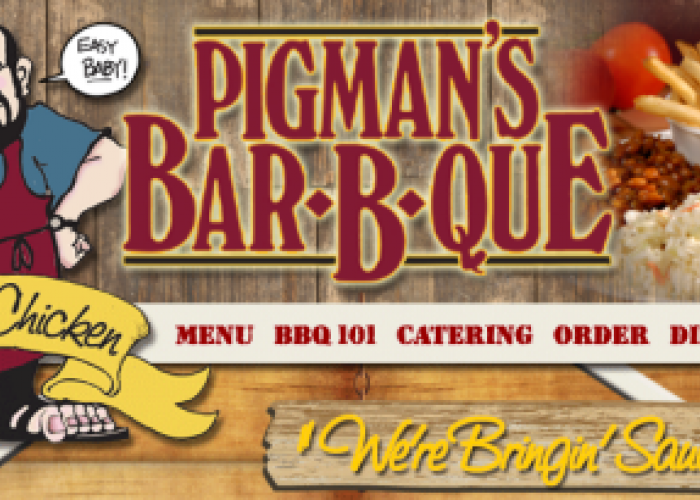 Take a look at our Picnic packages and our whole menu on our website at www.pigman.com.